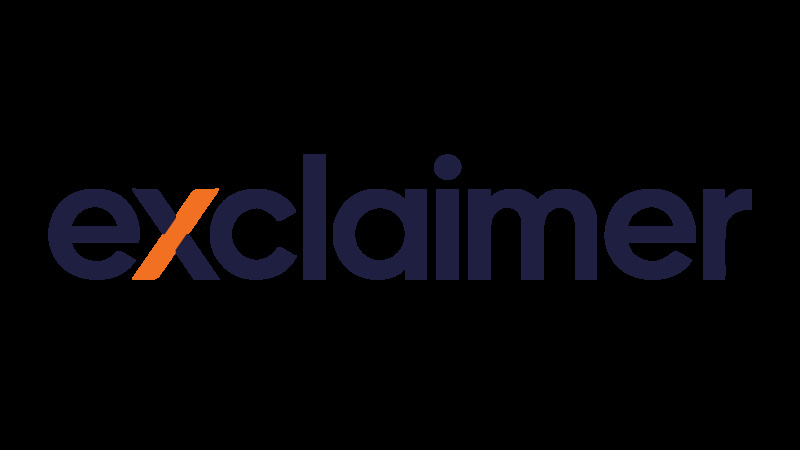 We have just released Anti-spam 1.0.6 to the Exclaimer website. If you are an Anti-Spam customer, download your free update today. For the German version, download here. Installer updated to allow installation on Exchange 2013 SP1 servers. Do you know email marketing regulations? Could you be risking your email security? Who were the worst spammers of 2014?